3 Piece Star Walnut Puzzle imprinted with your logo. 3 Piece Star Walnut Puzzle can be laser engraved. 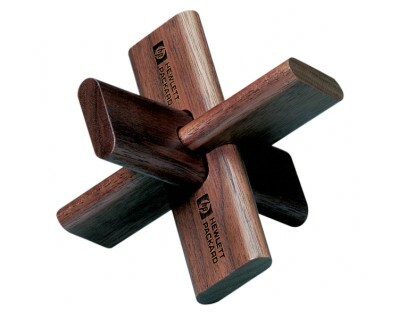 Promotional 3 Piece Star Walnut Puzzle. Gift Boxed / 27 lbs / 100 pcs. Imprint Area: 4" x 1"